Moreover, environmental protection is being given increasing priority, especially in the carriage of dangerous chemicals and liquids which are not supposed or permitted to be transhipped. The risk of damage occurring during transhipment can be reduced significantly by avoiding transhipment altogether, which is a considerable boost to the attractiveness of automatic gauge changeover technology. The present report describes the environmental aspects and potential risks due to irregularities involved in transhipment with current technologies. 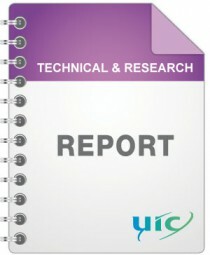 The present report is the deliverable from Task 5 of 5.